Technology has become a pivotal part of modern day society, revolutionising the way different tasks are completed. This is particularly true when it comes to education and professional development. It is now becoming more common for people looking to advance their skills and knowledge in plumbing to learn plumbing online. As a leading figure in the industry with a wealth of experience behind our organisation, REHAU Training Academy recognises the value and convenience we can offer by providing you with the option of securing a credible training certification online. If you have a passion for plumbing and want to enhance your expertise, contact us today and make an enquiry about our fast track plumbing courses. The REHAU Academy is your one stop shop for learning. Get certified for installing our full range of product and systems. Enrol in your first online training module today. We offer a variety of training modules for REHAU's building and infrastructure solutions. Work through each and become a REHAU EXPERT. Upon completion of all modules, you'll be recognised as part of the REHAU Authorised Installer Network and receive our RAIN Expert pack. REHAU is committed to quality. This is evident across the full complement of our systems where every minute detail is carefully considered to ensure precision is observed during design, installation, and operation. Our business was built on this commitment to excellence and it is this very same approach that we take with our training certification. The REHAU Training Academy conveys crucial product information in meticulous detail and provides relevant industry experience. This ensures that you, our customers and partners benefit from the competitive edge we facilitate. 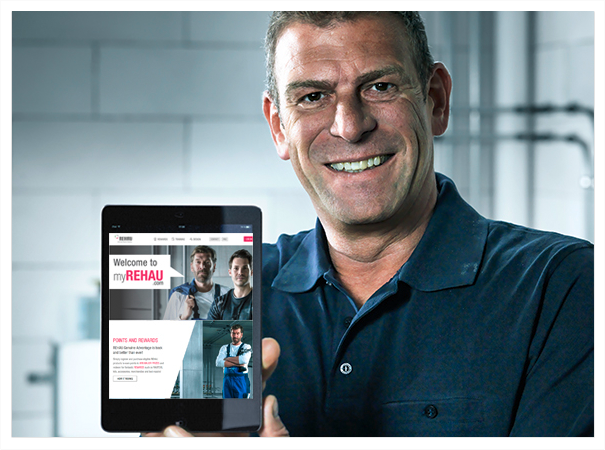 To ensure our customers enjoy the maximum benefits of our systems, we have established an online plumbing training centre, where we provide a training and certification program for all our products; the REHAU Authorised Installer Network (RAIN). As valued members of this community, you will now have direct access to the REHAU Training Academy through myREHAU.com and be able to hone your skills and further develop your in-depth knowledge to enhance your career prospects. We organise regular technical seminars, workshops, and trainings as part of our REHAU Training Academy programs. These are designed to help youhone your skills and achieve vastly improved professional competence but also to build a close bond and network with likeminded, passionate plumbers. The first step to taking our training and certification programme has been streamlined for your convenience, making it hassle-free and easy. Simply complete the sign-up form and submit it online. We will then send you an email to verify your account. Once you receive this verification email, activate your account and you will be ready to go. The REHAU Academy is now available through myREHAU.com, offering a variety of online training courses covering REHAU Building & Infrastructure Solutions.Because industry developments are continuously taking place in this era of technological advancement, we make every effort to equip you for future trends. We achieve this by making sure all our training courses are continuously updated to keep you informed. Our online plumbing training centre is designed to make sure your competitive edge is maintained both now and well into the future. 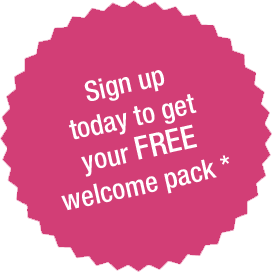 For a full course catalogue, sign-up and check the TRAINING home page. Once you have successfully completed your course you will earn a certificate and membership to the REHAU Authorized Installer Network (RAIN). 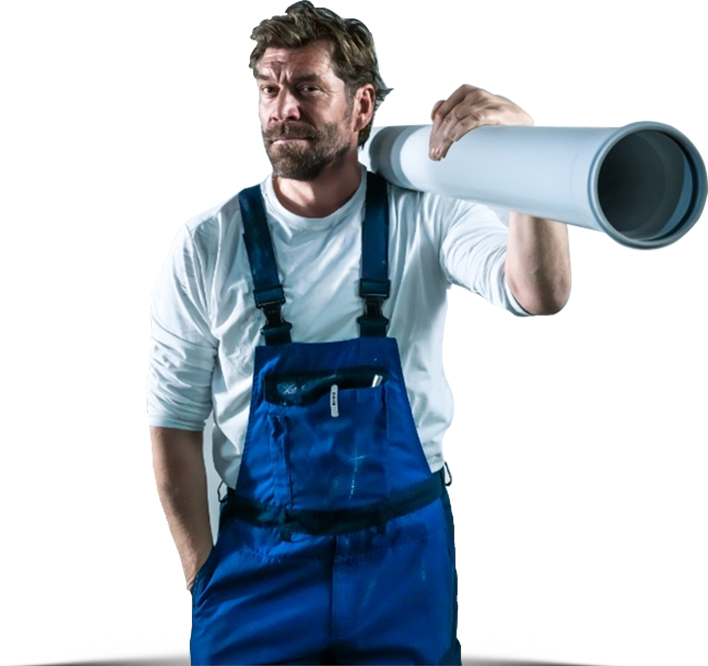 This will set you apart from your peers and competitors, demonstrating that you have a grasp of the most advanced plumbing techniques and high-quality systems in the industry today. We also give you the unique opportunity to excel even further and achieve RAIN EXPERT status by completing multiple training courses. Pursuing this level of excellence is an investment into your business and career that your customers will appreciate as it will be a guarantee of the standard of service delivery they know they can rely on you for. Complete all core training courses and receive your RAIN EXPERT pack*. -- Select Security Question -- What is your pet's name?In what city or town does your nearest sibling live?What was your favorite place to visit as a child?What is the name of your first grade teacher?What is your mother’s maiden name?